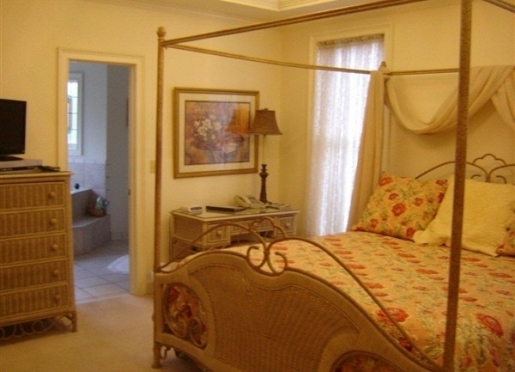 One of our most popular rooms for honeymoons, anniversaries, or getaways, this well-appointed room is located in the Rose Cottage and equipped with a comfortable king bed and private bath with whirlpool tub. 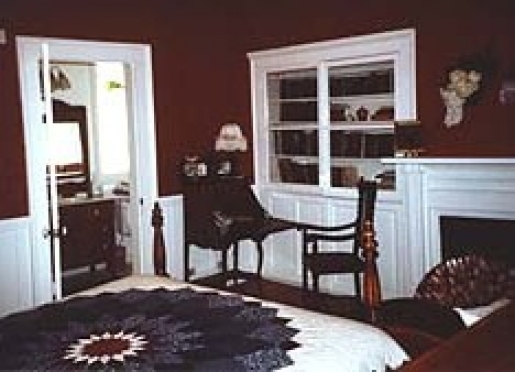 Tastefully decorated , television, wireless DSL and telephone for guest use makes it a relaxing stay with in-room amenities for unwinding in the evening. This room is non-smoking. However, smoking is permitted on the porch and grounds. 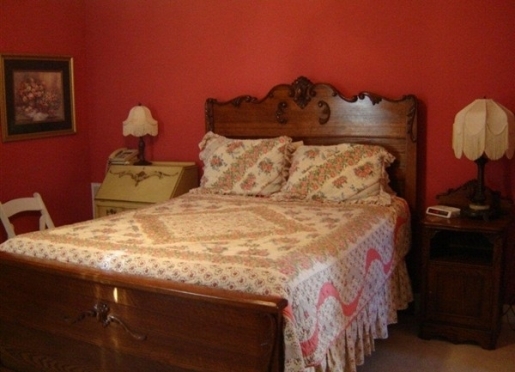 This well-appointed room is located in the Rose Cottage and equipped with a comfortable full size bed, twin bed and private bath. 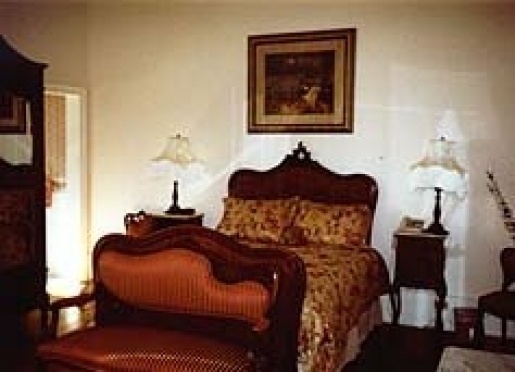 Tastefully decorated with period antiques, television, wireless DSL and telephone for guest use makes it a relaxing stay with in-room amenities for unwinding in the evening. 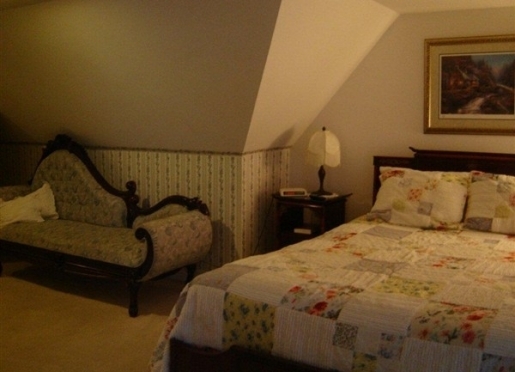 Located in the upstairs of Rose Cottage, this room offers a queen bed and a twin bed with a private bath. 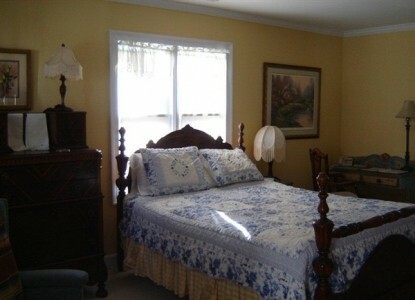 Included in the rooms amenities are phone, wireless DSL, and cable TV. 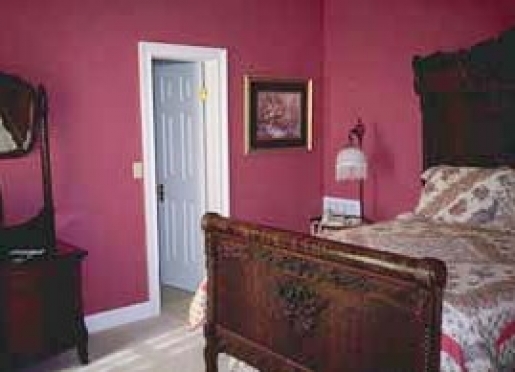 This is a non-smoking room, but smoking is permitted on the porches and grounds. 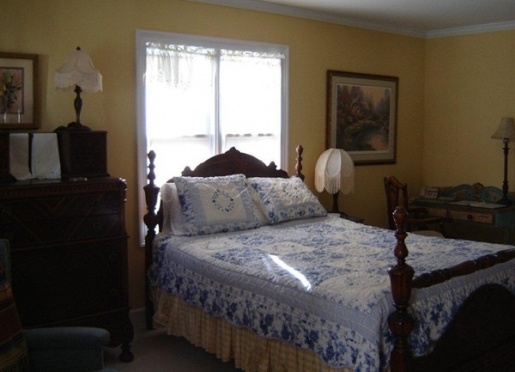 This well-appointed room is located on the main floor and equipped with a private bath and comfortable bed. Tastefully decorated with period antiques, television, wireless DSL and telephone for guest use makes it a relaxing stay with in-room amenities for unwinding in the evening. 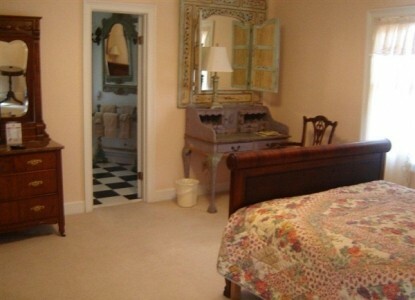 This well-appointed room is located on the main floor and equipped with a private bath and a queen and twin bed. 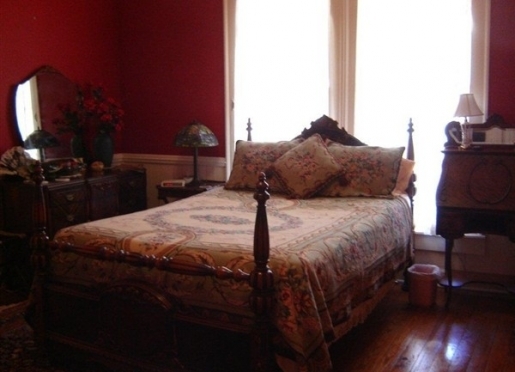 Tastefully decorated with period antiques, cable television, wireless DSL, and telephone for guest use makes it a relaxing stay with in-room amenities for unwinding in the evening. 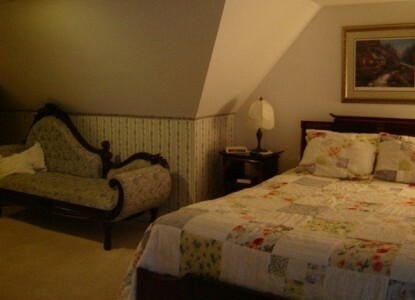 This room is located on the main level of the main inn. Tastefully decorated with period antiques, it is equipped with two beds, one queen and one twin. 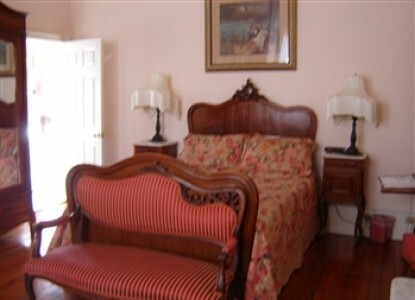 A private bath, cable TV, wireless DSL and phone are included in the room. 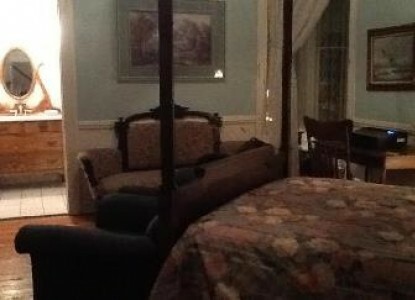 This is a non-smoking room located near the front entrance for easy access. This well-appointed room is located on the top floor and equipped with a private bath and comfortable bed. Tastefully decorated with period antiques, cable television, wireless DSL and telephone for guest use makes it a relaxing stay with in-room amenities for unwinding in the evening. 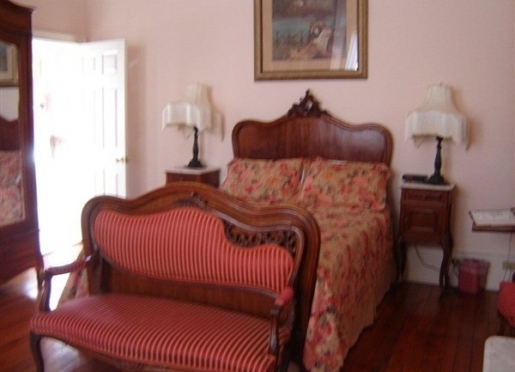 This well-appointed two bedroom suite is located on the top floor and equipped with a private bath and comfortable beds - a queen in one room and a queen and twin in the other. 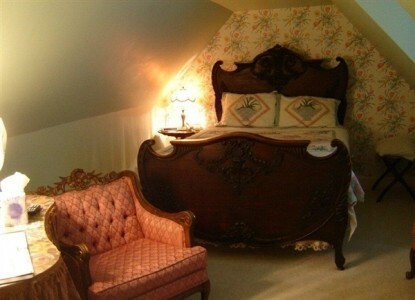 Tastefully decorated with period antiques, television, wireless DSL and telephone for guest use makes it a relaxing stay with in-room amenities for unwinding in the evening. 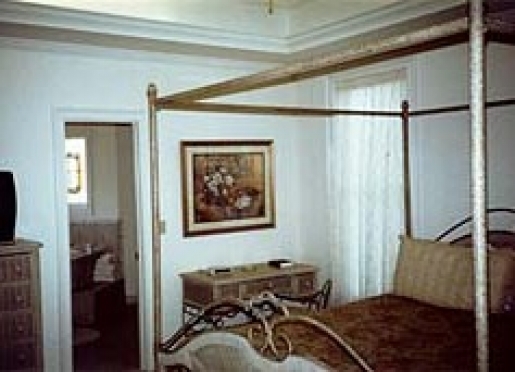 All rooms are non-smoking rooms. Smoking is permitted on the porch and grounds. We regret the lack of accommodations for pets. 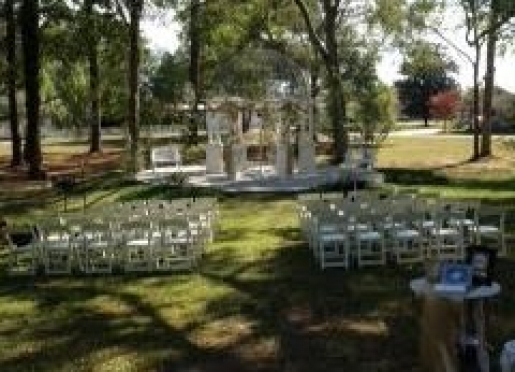 For security and safety, the Rose House Inn is equipped with a monitored security/sprinkler/smoke detector system. 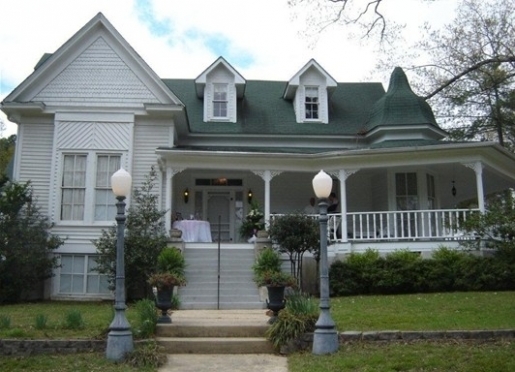 Thank you for making an inquiry about staying at Rose House Inn Bed & Breakfast.